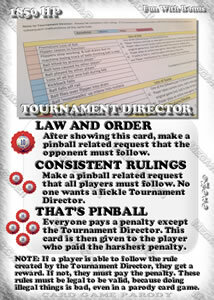 Mark from Classic Game Room reviews AC/DC/ Limited edition with additional gameplay from Bowen Kerins. 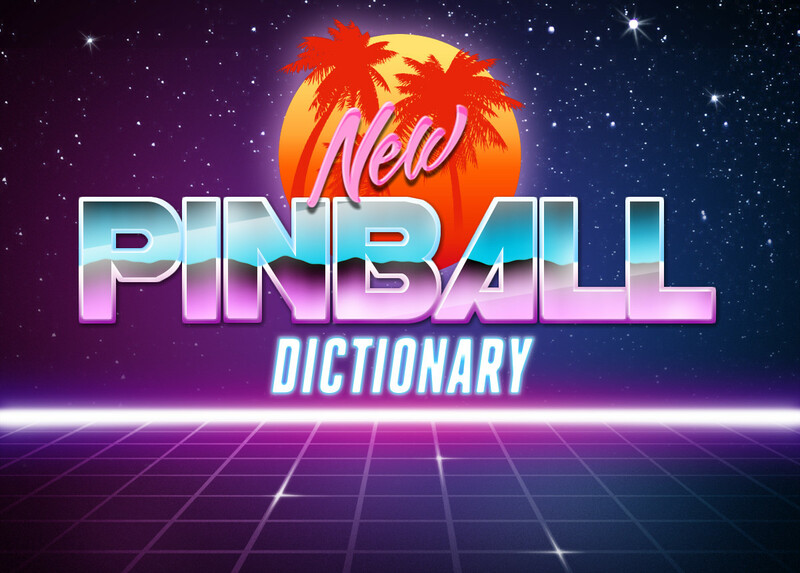 Although, I do wonder what “Pinball Grub” would be. 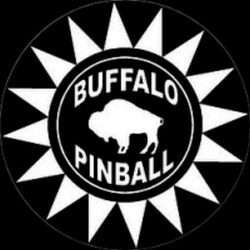 Is pinball grub basically … beer with a selection of chips or buffalo wings, and maybe a bottled water and an energy drink, with a supply of hand sanitizer? I think I’ve just described “Bowler Grub” or “Dart Grub” or maybe even “Beer-Pong Grub”.